Design thinking may be one of the trends in the business world that is starting to get into your awareness and practice. How would you define design thinking, what it is and why it is needed? As business, our organizations, and the world change at an accelerating rate, organizations look for solutions to grow with their customers or users, to do new things in better ways, to improve their practices, retain and grow their customers, and expand their business. Innovation has been a core part of this need for the future. Simply put, it’s about developing new ways to solve problems and add value…to design new products and services as well as provide customers with what they truly need. Design thinking is one of several approaches to innovation, but it can be difficult to define it. Today we are discussing what is design thinking, and providing you with several ways to think about it. Keep reading to learn more about each of these design thinking definitions. In other words, it’s a process that’s all about the customer or user experience. It’s about knowing what humans want and need in the moment. 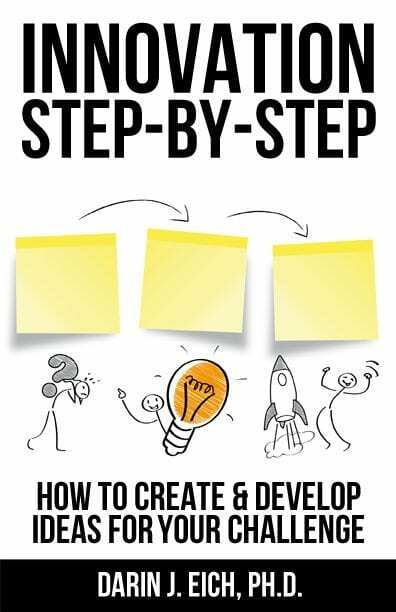 IDEO is famous for their human centered design approach and design thinking resources. 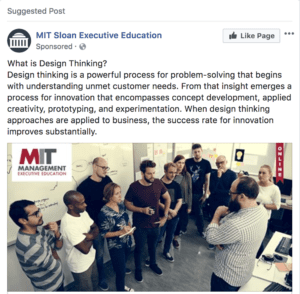 At the root of it, design thinking is about solving a customer’s problem with a solution (typically product or service) that gives them what they need. It requires creativity, idea development, and experimentation. The solution may not be obvious, and it may take trial and error to find the right answer. According to the Stanford d school, design thinking is “a methodology for creative problem solving” that involves heavy experimentation. You need to test your hypothesis and see your ideas in action in order to come to the right solution. Because of this, experimentation is a critical part of the design thinking process. 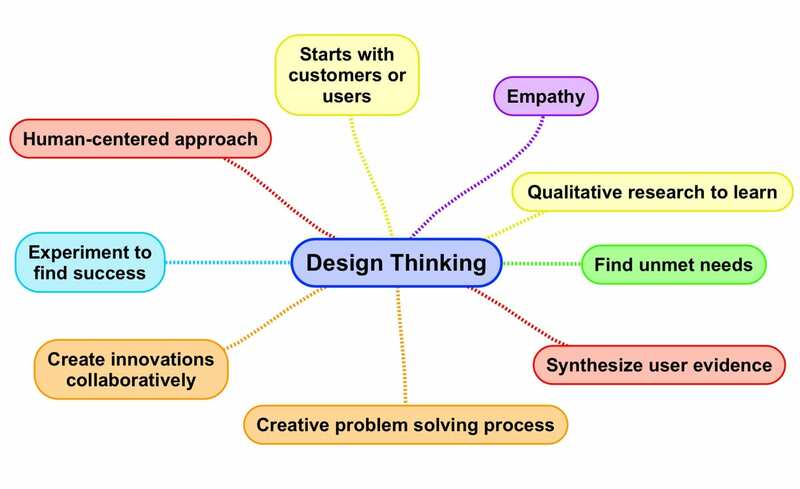 The final way to define design thinking on this list is as a hands-on collaboration. 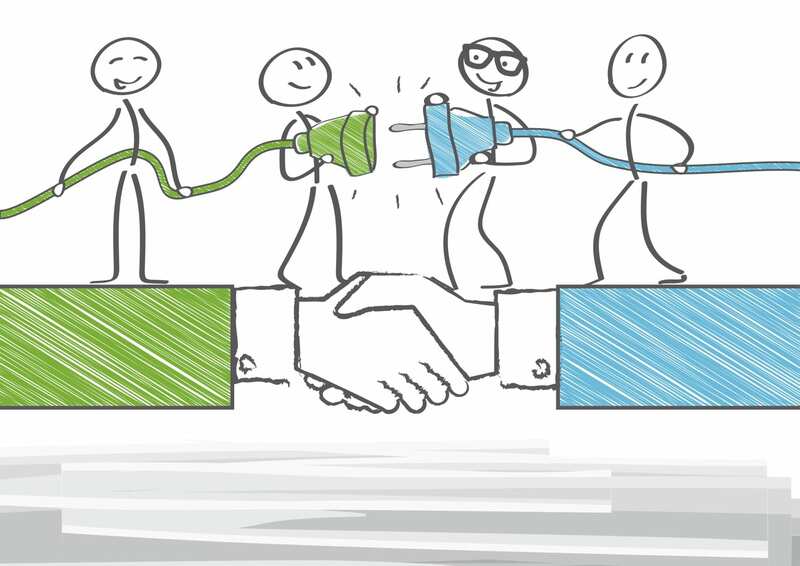 In order to innovate successfully, you need to have successful and meaningful collaboration throughout your organization and with your customers and users. Your team needs to share insights and ideas freely and be a part of the process from start to finish. Now that we’ve explored these five ways to look at or define design thinking, spend some time thinking about what it means to you. Some of the key attributes associated with innovation and design thinking – user experience, collaboration, and experimentation – can really expand your impact when done intentionally. 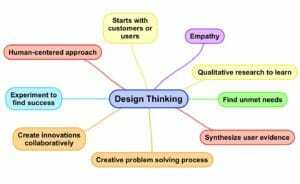 Consider creating your own mind map to explore your thoughts on the design thinking process, and what design thinking means to you. For more helpful tools and tricks, check out our design thinking and innovation resources blog. 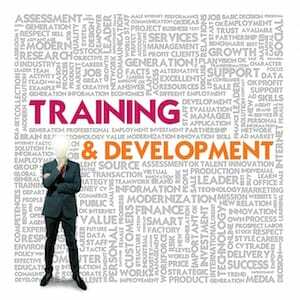 You can also find our Starting with Design Thinking online training course for more assistance in your efforts. How would you define or describe what design thinking is? Share what it means to you in the comments.